Qualcomm Smartphone write IMEI tool latest version free download for Windows. It is developed and uploaded by Uniscope. 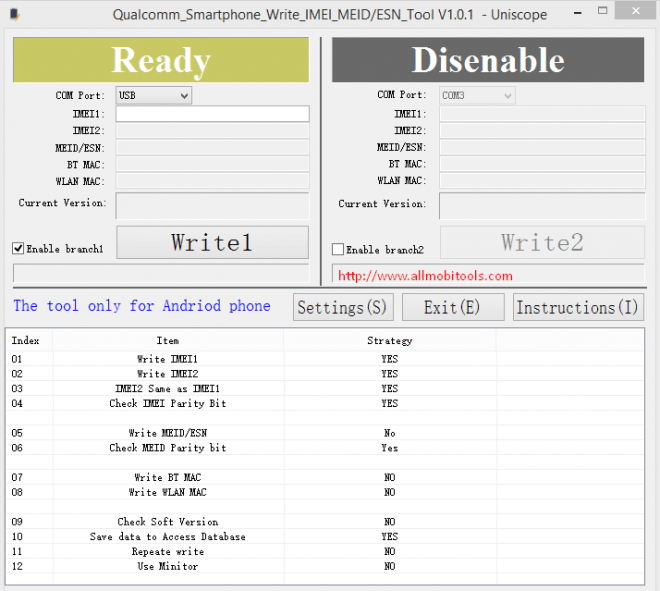 This tool will allow you to write/repair IMEI off your Qualcomm based android phones and tablets. It support for all new and old Qualcomm based android devices. 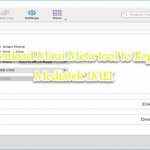 You can easily write your android device IMEI number using this tool. It is compatible with all windows versions like Windows XP, Windows 7, Windows 8, Windows 10, and Windows Vista. 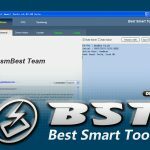 One of the best feature of this tool is that, it is a portable application you don’t need to install it on your PC before using. Just download the application and open it directly without installing. Its time to write Imei for your device. Simply enter a 15 digit imei number and click on the write button to write it for your device. This tool also allows you to write multiple imei on your device having dual sim. Remember: This tool only support for Qualcomm based android devices. So you can only write imei of Qualcomm android phone and tablets.